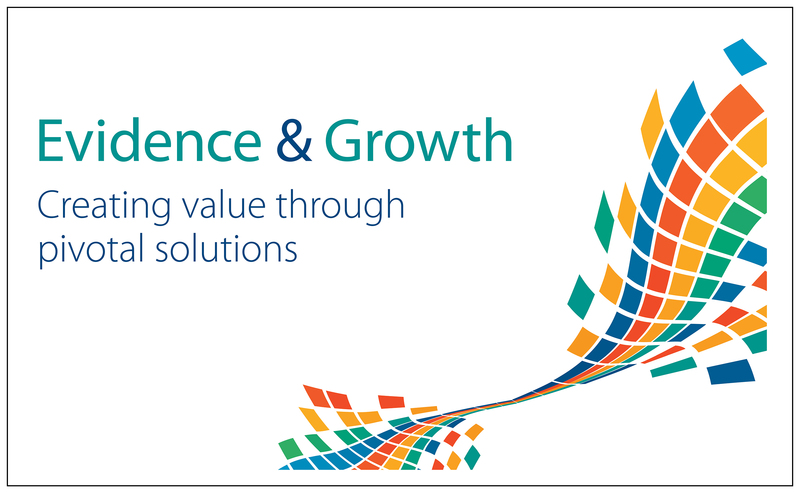 Adelphi is unique in the world of pharmaceutical consultancy and service provision, offering comprehensive, insight-led, multi-perspective business solutions – optimising healthcare interventions and brand developments throughout the pharmaceutical lifecycle. Services include strategic marketing, marketing and business intelligence, real-world observational research and disease-specific programmes, health and economic outcomes, market access, pricing and reimbursement, value insight, multi-channel health communications, scientific services, medical education, and strategic product development consultancy. With offices across Europe, the USA and Asia, Adelphi has successfully supported the development, launch and marketing of pharmaceutical brands in most therapeutic areas.